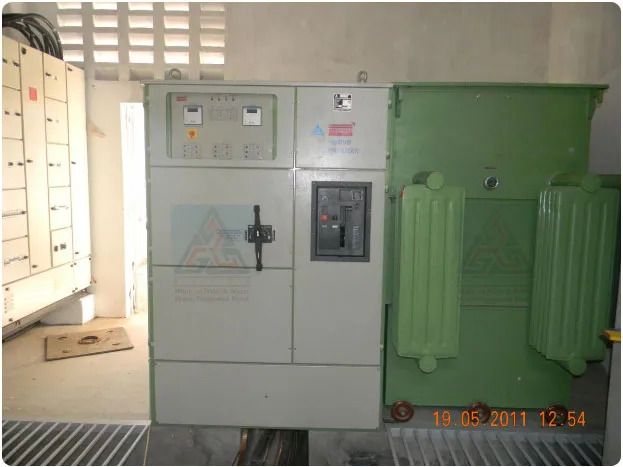 GIECL is India’s leading manufacturer and supplier of automatic mineral water plants & turnkey mineral water projects. Pure drinking water is the basic need of every human being and availability of pure drinking water is not always the same across different regions. 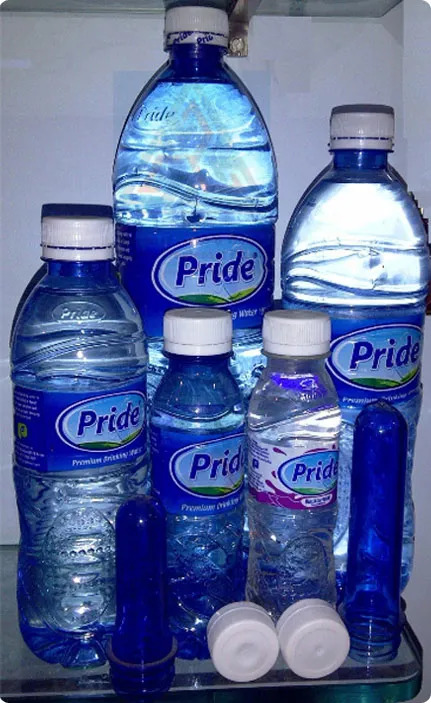 Hence GIECL has come up with their Automatic Mineral Water Bottling projects so that pure mineral water can be made available to various districts across the world. 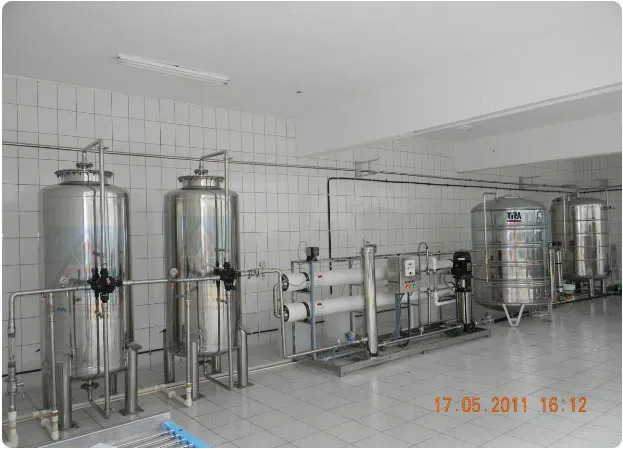 GIECL’s Automatic Mineral Water Project consists of three important machines. 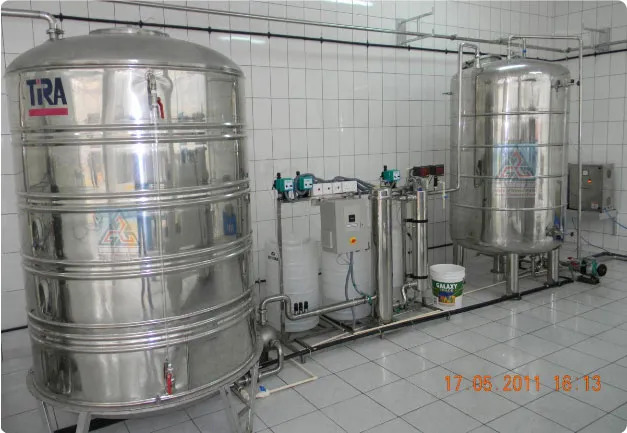 Firstly, we have 6000 Liters per hour Complete Mineral Water Processing Plants with Online Mineral Adding System which is well equipped to purify water of various kinds of impurities. Next comes the 4000 Bottles per Hour Fully Automatic Blow Moulding Machine with Preform Loader which discharges empty bottles automatically to the filling machine. Then we have the 4000 Bottles per hour Fully Automatic washing, filling and capping machine with all conveyors fitted with Cap Lifter and loader. This machine is responsible for bottling the purified mineral water at high speed without human intervention. After the mineral water bottles have been filled, the next task on the list is to pack the mineral water bottles in groups. Fully automatic group packaging machine is designed to pack the bottles in plastic film without tray. At GIECL, we have the complete online system from bottle making to packaging which is completely automated. 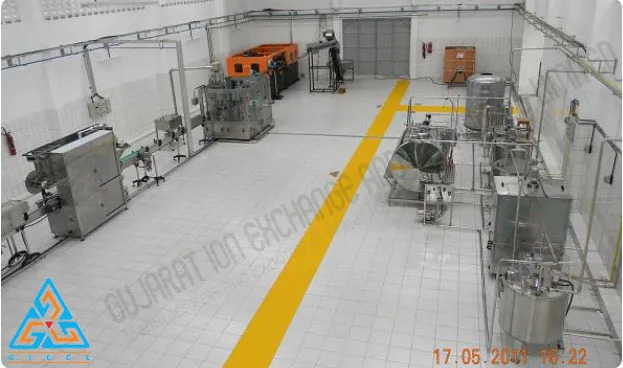 Auxiliaries required for running the Blowing machine, Group packing machine, Labeling machine includes Air Compressor, Air Drier, Air Filters, Chillers and Cooling Tower.